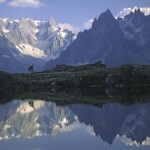 The Tour du Mont Blanc is undeniably one of the world’s greatest inn-to-inn hiking routes, and a classic mountain adventure. I hope that you are enjoying your summer thus far, and that you have great adventures planned. 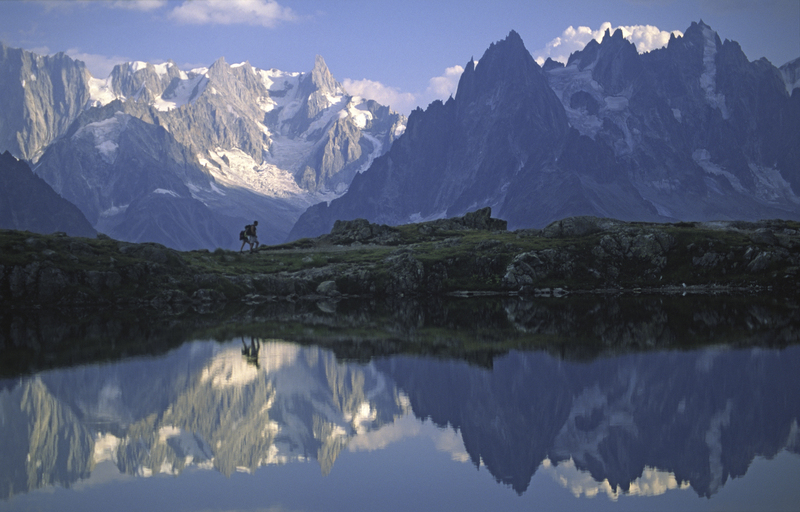 We have a few spaces that we still need to fill for our August 22-30 Tour du Mont Blanc departure, and as it is fast approaching, we are willing to offer a very special last minute savings. If you can still find the time in your busy summer schedule, it’s an opportunity you don’t want to miss. Join us August 22-30 and save $700 per person, now making the trip only $2995 per person. Reservations must be received by July 10th as all unused space will be released at that time.